Having already secured their GTH Class Championship title, the Whitebridge AMR duo of Adam Hatfield and Chris Murphy are on the cusp of something big tomorrow at the final race of the 2018 GT Cup Championship from Silverstone. 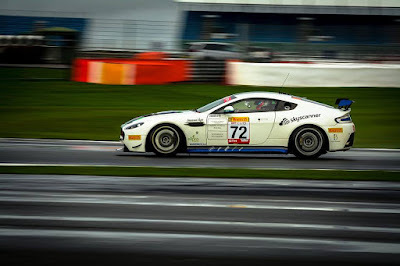 A pair of class wins for Hatfield this afternoon aboard his #72 AMR V8 Vantage GT4 has stretched their Overall championship lead to 20 points over the chasing #51 Top Cats Racing Marcos Mantis with just the final, pit stop and driver change race to go tomorrow which the #51 must no win to have any chance. Fingers firmly crossed for these guys tomorrow! 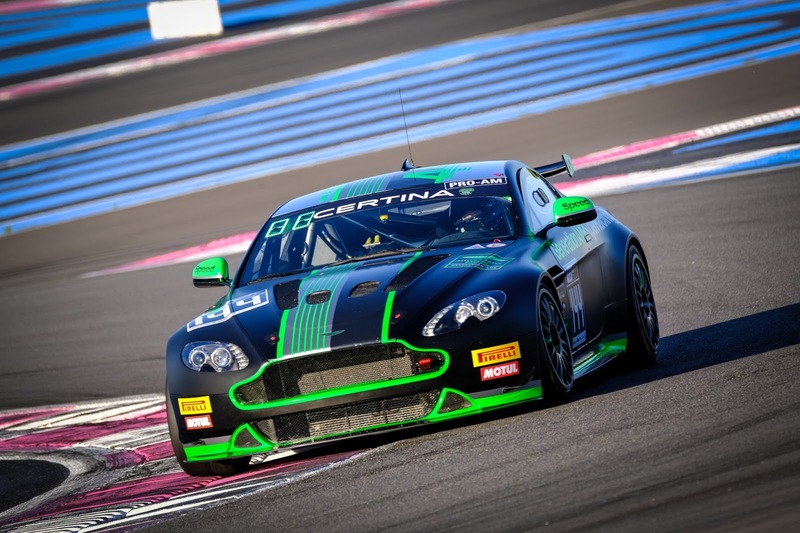 Down in the south of France, Generation AMR SuperRacing are having a great time in the FFSA GT4 Series Grande Finale with Matt George claiming overall pole position for tomorrows final race of the season. James Holder qualified their green and black #144 car in P38 for todays race and the duo ended that race P9 overall so on that basis a podium finish is a distinct possibility!